Trucks, the way to go! Trucks have long been a staple of the American automobile industry. They sell well both domestically and in foreign markets. While it used to be that only American car companies produced trucks, that is certainly not true anymore. 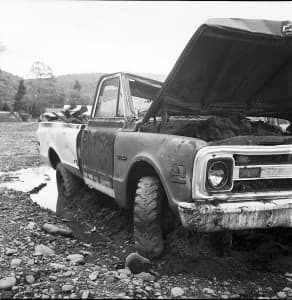 While companies like Ford, Chevy, Dodge, and GM produce some of the most well known trucks on the market many other companies have branched into it. Infinity, Nissan, Toyota, and even BMW as well as virtually every company have at least tried their hands at creating trucks. Some of been great, some not so much. But with each company producing their own versions of trucks it has led to a lot more innovation in the field, and really improved the trucks as a whole. There are many reasons why trucks are so popular. One of the main reasons is the versatility that comes with them. They can seat a lot of people. They can be used to haul large loads of goods. They’re capable of going off road. And, there are many more areas that they excel in. Essentially though they are capable of doing pretty much anything sedans can do, and more. This makes them immensely popular among the average consumer who can’t afford to buy different cars that specialize in different areas. After all, why spend a lot of money to get vehicles that specialize in different areas when for a reasonable amount of money you can get a truck that excels in almost every area. Another reason that trucks are so prevalent is that they have great resale value. 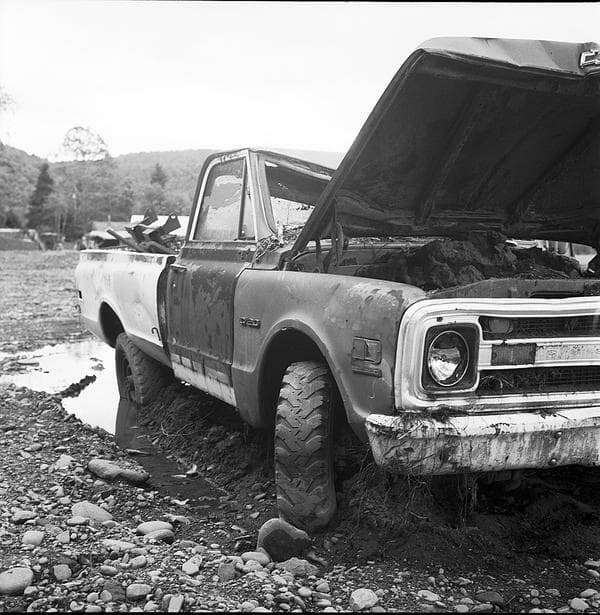 Most trucks are designed to last a long time, and to hold up to even the most strenuous of tasks. Because of this people aren’t worried if they’re looking at a used truck with a few miles on it. Trucks are known for their reliability and because of that they have great resale value, even if it is a few years later. Combine that with the fact that trucks don’t need to be extraordinarily fancy and it means they don’t get outdated. A truck that did its job five years ago is still going to do that job currently. This helps to protect the value, and makes trucks an excellent investment. Pickup trucks are some of most reliable trucks in general, and they preform some functions that ordinary trucks can’t do. As such, their resale value is even higher, and the amount of use that can be had is incredible.